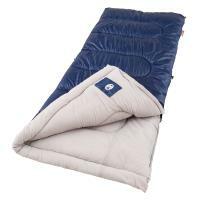 The Blue cuddler, 35 Degree sleeping bag is a great choice for car and cabin camping and outdoor excursions in temperate conditions. 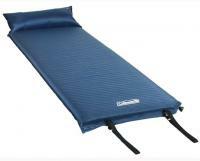 It's made of 100% polyester, which provides a warm night's sleep. 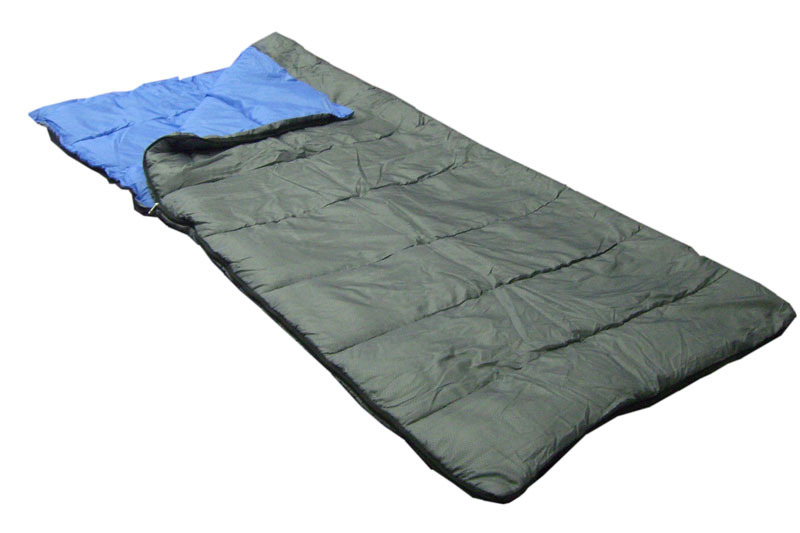 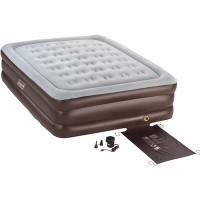 It also offers a durable polyester honey comb shell and a polyester taffeta inner liner. 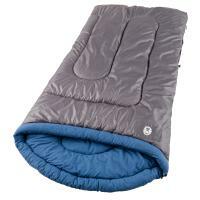 Other features include an elastic band for easy storage and a two-way self-repairing zipper. 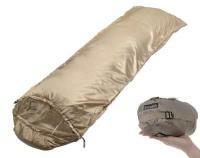 It comes with stuff sack.